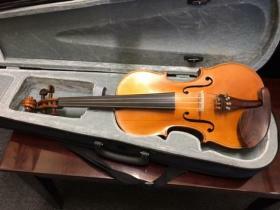 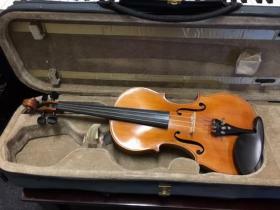 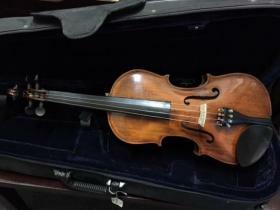 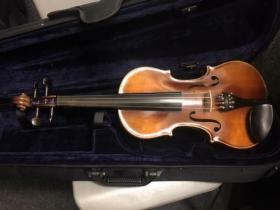 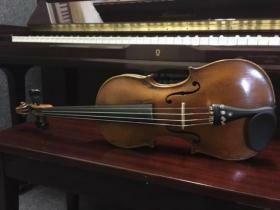 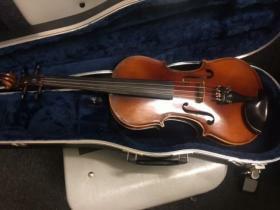 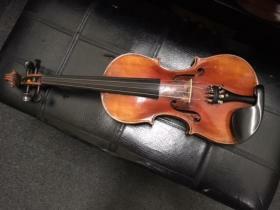 Adam’s Music in Cheviot Hills has a wide selection of bowed string instruments for sale or rent. 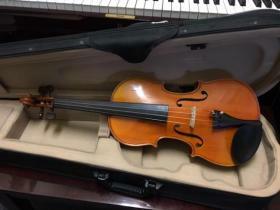 Adam’s Music has stringed instruments that are suitable for players at every level, from beginners to working professionals. 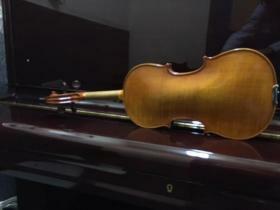 All our instruments are kept in great playing shape by our technicians.